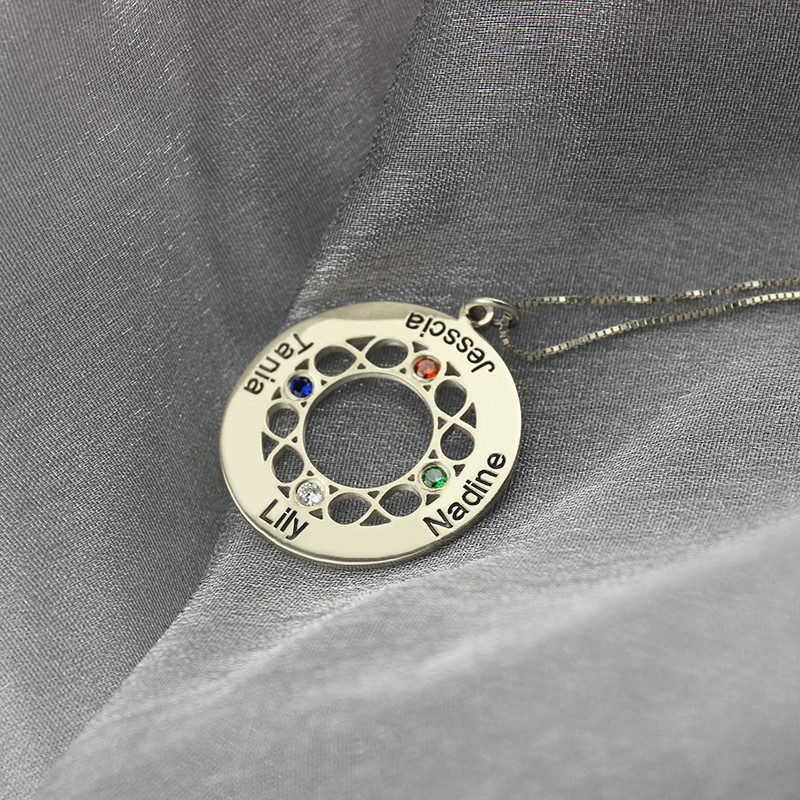 Grandmothers Gifts - Infinity Family Names Necklace - Infinity is eternal representative - Using infinity to combine our family like this Infinite circular pendant family necklace. 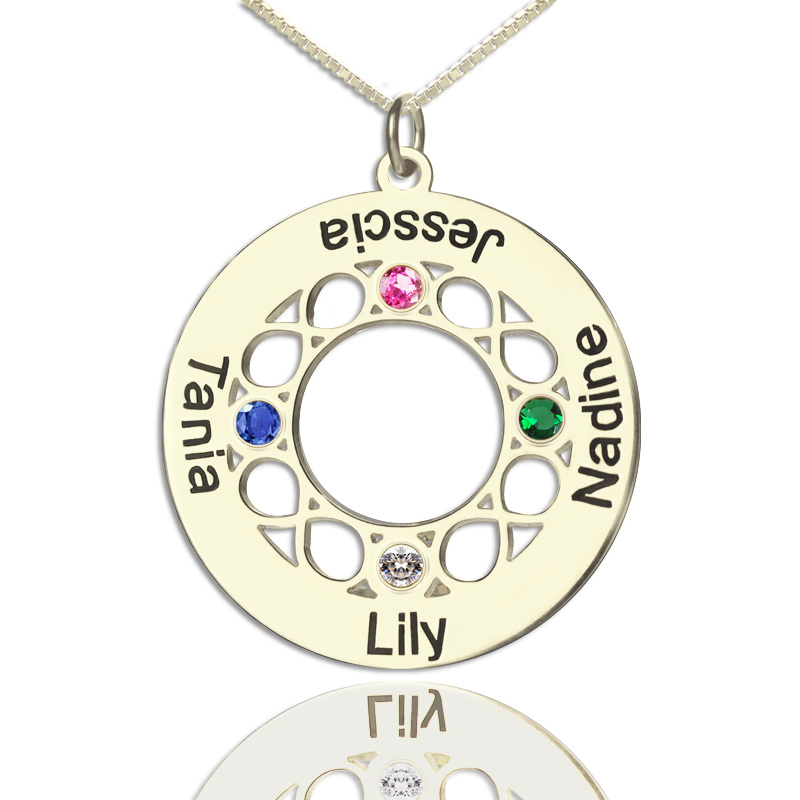 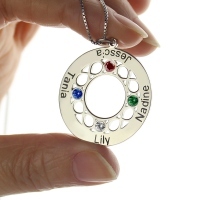 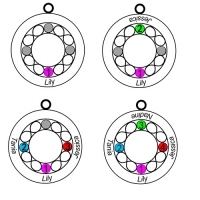 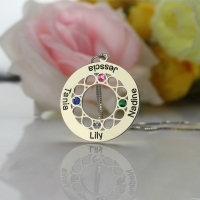 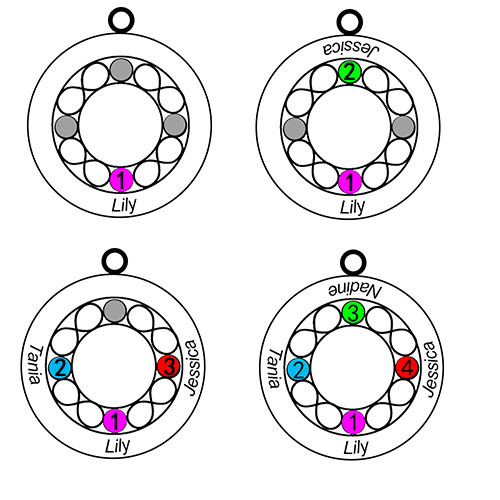 Engraved family name with their birthstone on it. 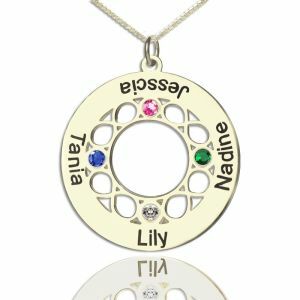 Keep more close! It's the great christmas gift for grandma & Mom!